Capright / Capright Announces New Office in Mexico City! Capright Announces New Office in Mexico City! 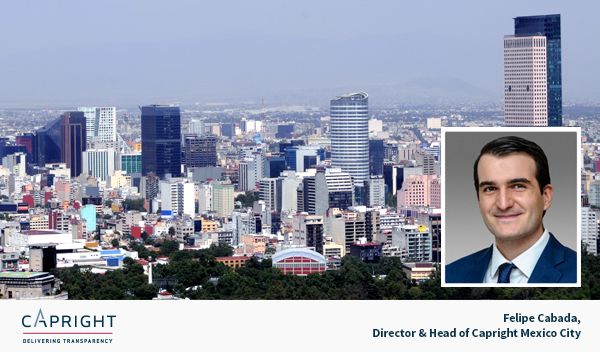 Capright is pleased to announce its new office in Mexico City! To request information about Capright’s comprehensive real estate valuation and consulting services in Mexico or Latin America, please contact Felipe Cabada, fcabada@capright.com.